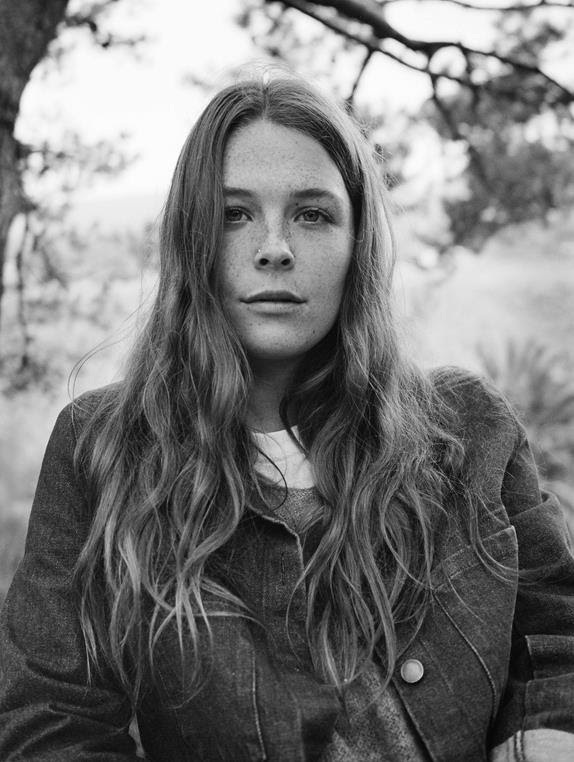 Acclaimed US producer/songwriter/performer Maggie Rogers has today released her debut album, HEARD IT IN A PAST LIFE, featuring the tracks “Light On,” “Give A Little,” “Alaska,” “On + Off” and “Fallingwater.” Cumulative streams for these five songs already exceed 230 million globally. Download / stream HERE. Having played live in Australia in 2017, including a standout set at Splendour In The Grass, Maggie will return in May this year for a run of headline shows to celebrate the release of HEARD IT IN A PAST LIFE. Kicking off in Perth on May 21, she will then travel to Melbourne, Adelaide and Brisbane, with a Sydney show to be announced. “Light On” topped Billboard’s first Adult Alternative Songs tally of 2019. Rolling Stone awarded the single four stars, and praises “Light On” as “a cathartic counterpoint to today’s pop-empowerment anthems.” Streams of “Light On” surpassed one million globally in under a week and are approaching 25million. In a striking, single-shot video, Maggie performs “Light On” in Paris with 50 fans and guitarist Elle Puckett. Produced by La Blogothèque (Justin Timberlake, Chris Stapleton), the video was filmed last November and directed by Elie Girad. View the clip HERE. Sydney show to be announced.